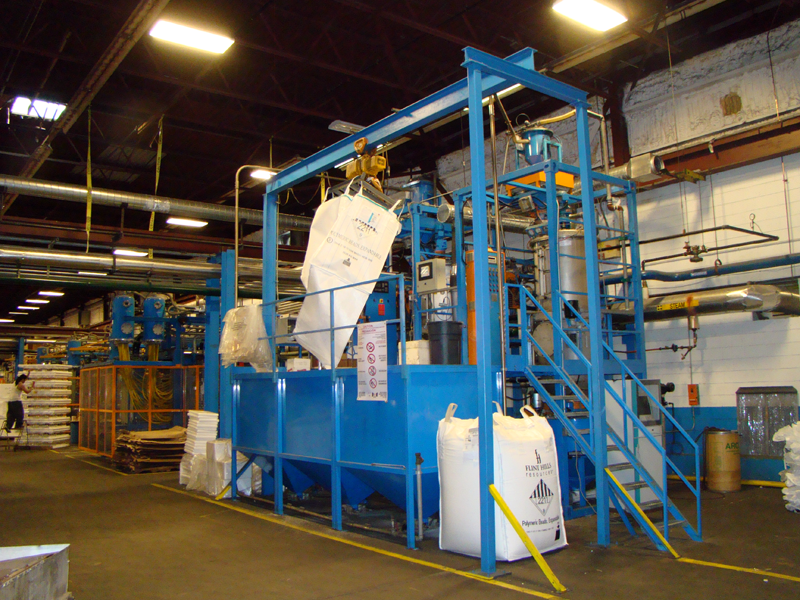 Our production facility incorporates state of the art EPS production machinery. Our 120,000 square foot plant houses many pieces of heavy equipment from all over the world to provide our customers with the highest quality parts possible. 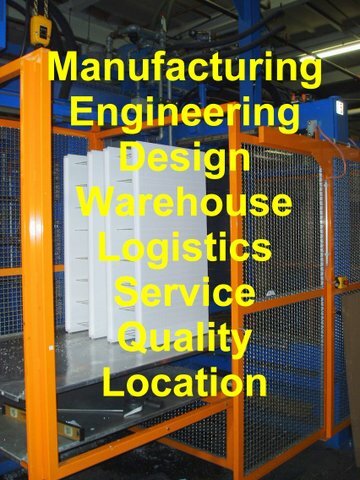 Our production is not just about the utilities and the production equipment needed to mass produce a customer’s product. The process begins with a hands-on design process that brings a product from the CAD drawings to a handmade sample that will undergo product testing. The process continues on the production floor where quality control takes place and materials are produced with proven techniques. We are committed to a “state-of-the-art” facility that provides an efficient production process to the benefit of our customers. At the same time being environmentally friendly through recycling efforts and utility minimization. 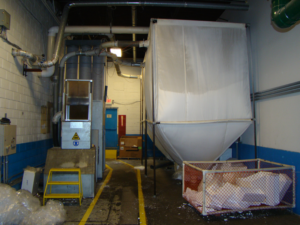 Whether you are starting a new project or redesigning an existing one for more protection, cost savings, package reduction or all three, Foam Concepts will put your project on the path to success! Allow Foam Concepts to design performance in and cost out of your package! In today’s manufacturing environment it is imperative to have the proper quality controls in place. Our Quality Control program will ensure that your products will be made to your specifications. We have a complete foam recycling system. The system allows us to collect used EPS from the community and integrate it into our production facility. We also use the system to ensure a higher level of product quality. Any piece that does not meet our high quality standards is sent back into the system for recycling.